We manage the borough’s individual garden plots. 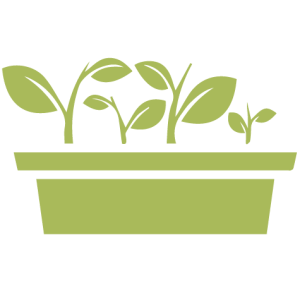 We provide guidance and support for NDG’s three community gardens. Residents can sign up to garden one plot, allocated on a first-come first-served basis. Please note that these gardens are very popular and the waiting list can be over two years long. Sign-up for the waiting list is now managed by The Depot! Only Montreal residents are eligible to get a garden plot. If you live in another municipality (such as Côte-St-Luc), contact your local municipality to participate in a garden near you. Review the garden rules online. Return the form and proof of residence to The Depot by email, or by mail or in person at the addresses listed at the bottom of this page.